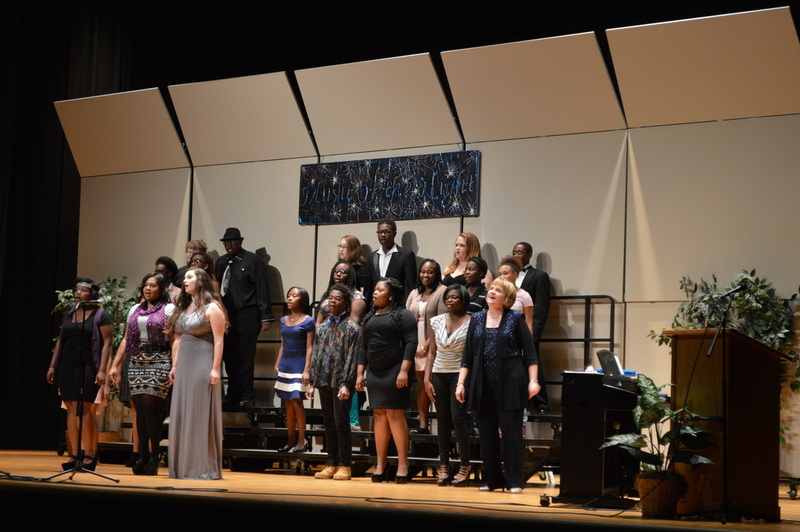 Every year, the Rose choral department hosts the Music of the Night program. This is one of the fundraisers chorus performs to raise money for their department. “Music of the Night is a program that consists of songs from Broadway and movies that are sung by students in the chorus,” chorus director Karen Meetze said. This year it was different, Meetze added in a sing-along to “Let it Go” from the movie “Frozen”. “I did this because ‘Frozen’ has been the most popular Disney movie this year,” Meetze said. According to Meetze, this is the 14th year they have been doing this program. Meetze has been planning this since the beginning of the school year. “We have this program to help students with their stage presence and confidence; also this helps our program raise money,” Meetze said. Meetze said the hardest part of preparing for Music of the Night is helping the newer students that have not sung as soloists in public with their projection, stage presence and breathing mechanics. Also, Meetze helped the students sing the song as if it was written for them. This was the second Music of the Night production that sophomore Lekendria Boyd participated in. Boyd sang “Colors of the Wind” from the movie, “Pocahontas”. She chose to sing this song because she enjoyed it and felt that it fit her voice range. “The hardest part of preparing this song was to find out when I started and finished the song with the musical accompaniment,” Boyd said. Her favorite part of Music of the Night was the finale when everyone went on stage to sing together and have fun. Senior Taliah Wheatley has performed in Music of the Night three times. This is her third year singing in the chorus. 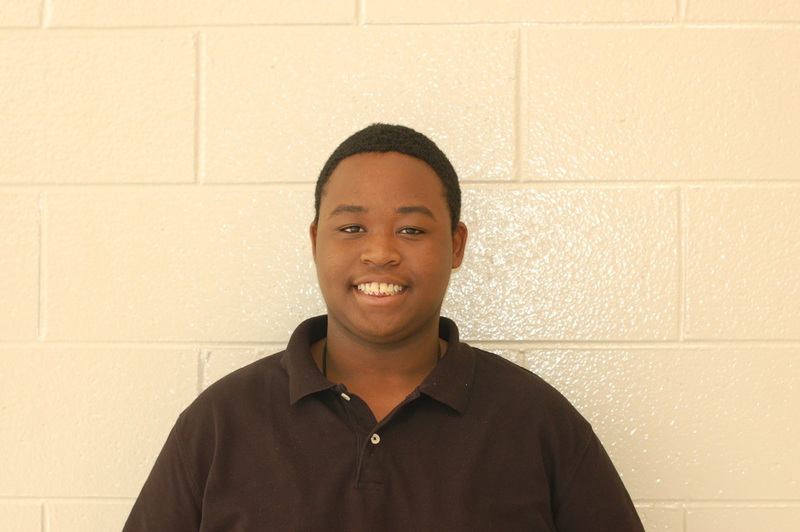 “I sang ‘This Will Be’ by Natalie Cole and ‘One Wing’ by Jordin Sparks for Music of the Night this year,” Wheatley said. She chose “One Wing” because it showed her spiritual side and how she feels sometimes, whereas she chose “This Will Be” because it was a fun and challenging song to learn. Senior Brianna Ellis has been singing with the chorus at Rose for four years. This was her fourth time singing for Music of the Night. This year Ellis sung “Greatest Love of All” by Whitney Houston and “Wishing You were Somehow Here Again” from “Phantom of the Opera”. She also sang “This Will Be” with Wheatley and senior Kaymber Felton. “I am singing for Music of the Night because the money we raise goes to the chorus and it is also a way I break out of my shell,” Ellis said. Ellis chose “Greatest Love of All” because it is one of her favorite songs by her favorite artist and “Wishing You were Somehow Here” because it was something that she does not usually sing. Ellis’ favorite part of Music of the Night was seeing everyone come sing for the finale when the chorus sang “Man in the Mirror” by Michael Jackson.